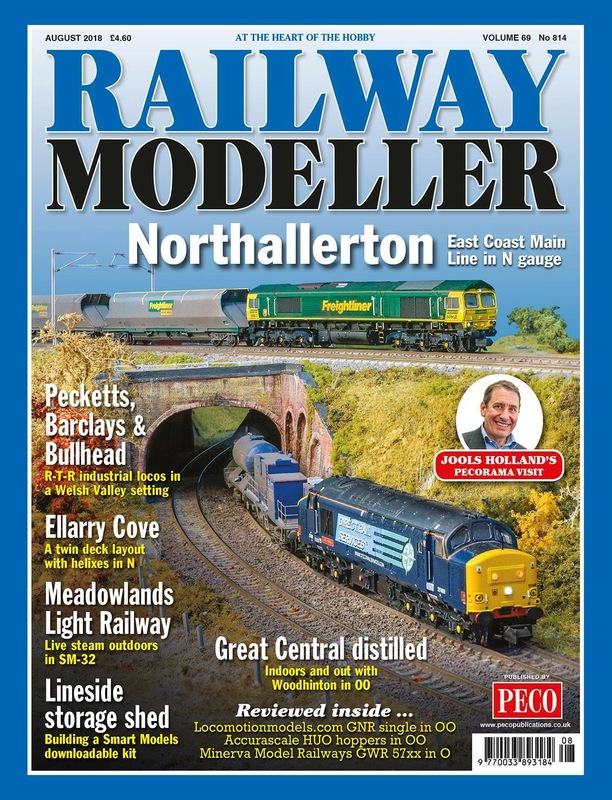 Some good N gauge articles this month including an early 60s Western region layout (Part 1), an East Anglian modern image layout and a 2 level track plan for heavy freight based on Coalville Junction. Ahah....rumbled. 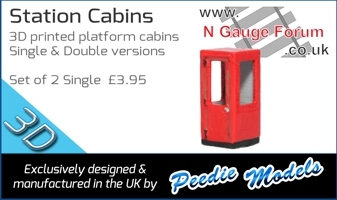 Indeed we are in the Modeller next month. I was keeping it under my hat but I suppose its announced now. We had a couple of photoshoots eighteen months ago and I was asked to write the article about a year ago. My deadline was the beginning of May. I've seen a proof copy of the article with pictures and I'm pleased with the overall results. Sadly there a few square centimeteres wasted with a picture of the team. Ah well. As it's out in the public domain now I'm glad I haven't spilled any secret. The mug shot would have been far less offensive if it had been the first picture in our layout thread. Link below. I'll keep an eye on my local newsagent! have put a diary note in outlook for mid August to remind me to look in our local newsagent, it seems to take about 6 weeks for it to arrive there after release in the UK.